Just figured i'd post something here since I didn't know how to search this, and in turn could not find a solution. 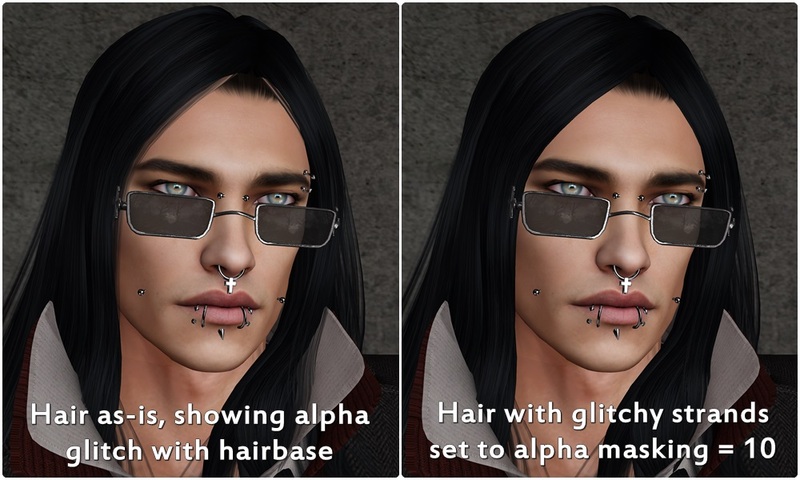 If the hair can be edited, choose the strands that are doing this and - under the Texture tab - set their alpha masking to a cutoff of about 10. That should fix it. Caveat: this won't work well with hair that has fine strands, or some very curly hairs. It's best on straight, sleek styles. What you are seeing is an OpenGL glitch that appears in any application on the net that uses it. If the trick above doesn't work, you'll have to live with it. 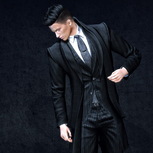 If you are using a mesh head, see if you can change the opacity on the hairbase or try a different hairbase. If you are using a Catwa head, you have 2 hairbase layers. Try putting it on the other one. Also grab the free ones that Catwa has available for her heads. She adds the rest of her hair colors so you can match almost any color. A good fix for the exact problem you're seeing in that screenshot is to change the alpha mode on the jacket. 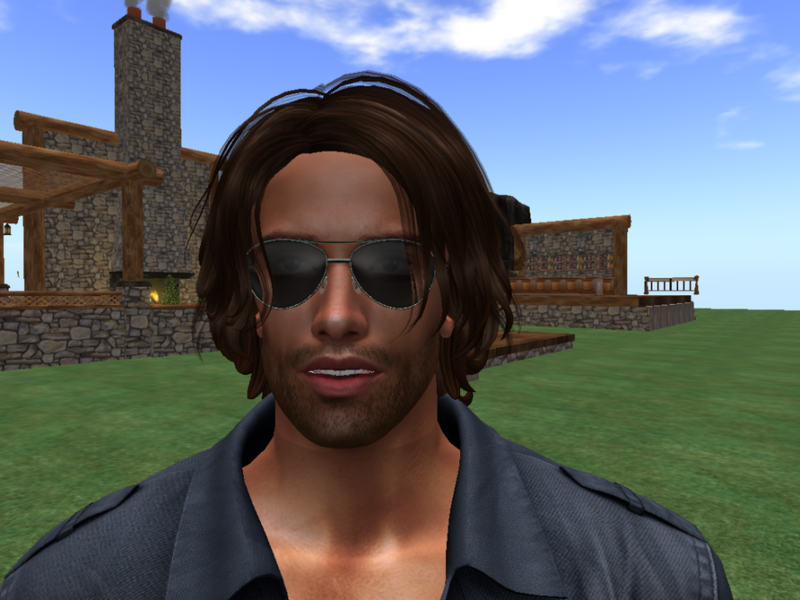 Textures used for things in Second Life can be of two types - a "24-bit" texture, which can only be solid and non-see through, or a "32-bit" texture, which has an "alpha channel" which also gives information about its transparency. The viewer will treat any 32-bit texture as a transparent texture even if it doesn't look transparent and you'll see the glitch you're posting about. The jacket you're wearing must have been textured with a 32-bit texture even though it doesn't look like it needs one (for the leather part, at least.) This can be a common issue on clothing. If the jacket is modifiable you can change its alpha mode to "alpha masking" - if it's non-modifiable you either have to contact to maker or, well, get a better jacket. Thank you all so much for the input Greatly appreciate it! I was having an issue with my hair making my sunglasses transparent where it hung over them. 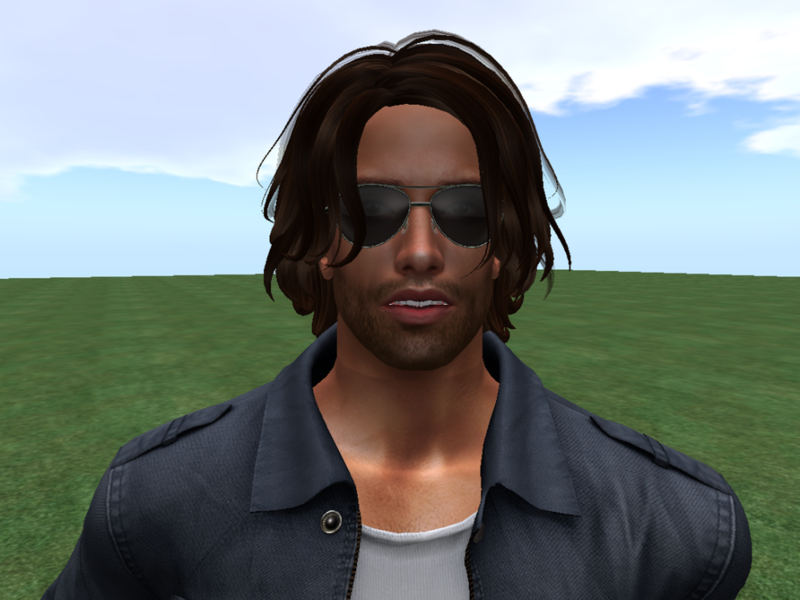 I tried Skell's method and changed the texture of the strands from Blended to Alpha Masking and it fixed the problem. Thanks! Always took that for granted with hairs, never realized it was a fixable issue. One of the many reasons modify hair is so great, even if some creators claim it is useless for rigged hair. For the OP, I see that her jacket collar look like it's fluffy fur. I wonder if alpha masking would make it look less like hair and more like sheep wool. Sad that this alpha clashing is a persistent problem. The New Shiny BOM that we was promised that we should get last year... will solve most problems in the face/head because makeup and hairbases can be worn on a tattoo layer and be blended without alpha. Attached Objects will still have it, sigh.